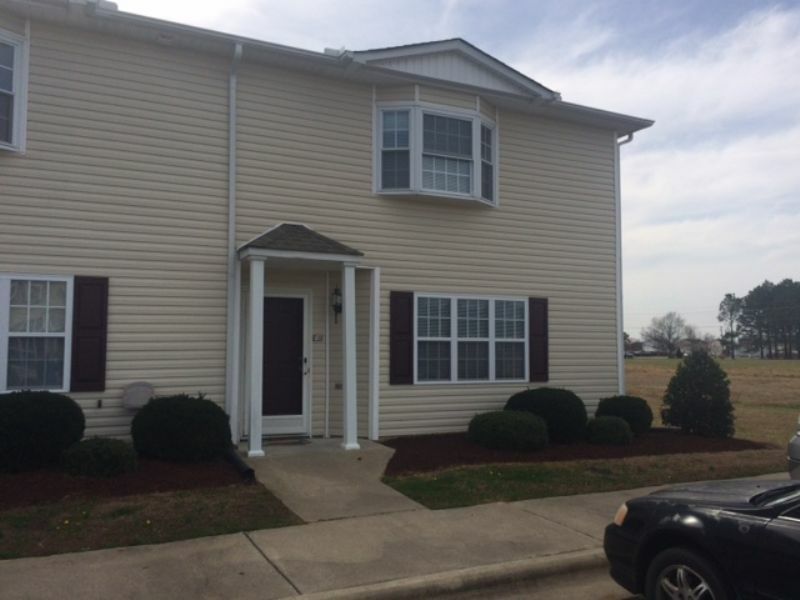 Spacious 2 bedroom 2.5 bath end unit townhouse located minutes away from the medical district, dining, and shopping. Features include walk in closets in both bedrooms, whirlpool tub in the master bedroom, washer and dryer, and a fenced in patio. No Pets Allowed. This property will be available to view May 1, 2019.